Ok, it's official. I am a Beau for Southern Proper. A Beau is Southern Proper's name for campus representatives. Since I am a student at Georgia Southern, I am a campus rep for Georgia Southern. Southern Proper is also a sponsor of The Mod Prep, so you will definitely be seeing posts about them from time to time. Today's post is about the much anticipated anniversary collection for Southern Proper. If you follow their social media, you would know that their Anniversary Collection released on July 15. But I wanted to wait until I offically became a Beau to give you all something special at the end of this post. I wanted to go into my little world, and showcase my favorite pieces from the Anniversary Collection with clickable links for you to purchase and admire these items, with the special surprise at the end of the post. So, without further ado... Let's get it started!!!!! First, let's start by watching this little preview video of Southern Proper's Anniversary Collection! Now, onto my favorite pieces! Confession: Since I've been started living healthy, I've fallen in love with sneakers. I know right, I can't believe it either. I love Southen Proper's new sneakers! The colors are ultra cool, and they are extremely comfortable. I can't wait to get my pair! You can either click the picture, or click HERE for the link to these awesome sneakers! Bowties are definitely Southern Proper's speciality. Hands down. I love their new selection of bowties. Not only because of the great colors that truly represent their amazing products, nut I love the little embroidered emblem on the edge of the left side of the bowtie. It's little touches like that that make these memorable and so much fun. It adds a story and brings on a great conversation. 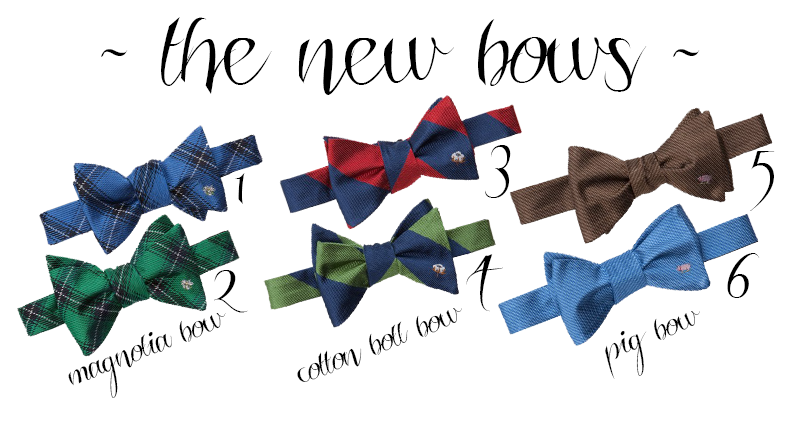 Below, are the links to buy each of the bowties, based on their number! I love a good hat, especially when I'm overdue for a haircut. This season, Southern Proper has released some hats that I definitely wouldn't mind covering my lid with. The "Retro Blue" Frat Hat is for sure my favorite. The cool teal color with the classic SoPro logo, definitely a treat! I also love the incorportation of the houndstooth and pinstripe... on hats! Southern Proper has some pretty awesome and innovative ideas when it comes to developing their product base, and these hats definitely show it. Call me Old, but I love Pullovers. They are the comfort of a sweater without the hassle of a hoodie. The Nelson Pullovers are awesome to me, because they offer one thing that I can't seem to live without... E L B O W P A D S. That adds the modern feel that I always look for. I love the "Rust Red" pullover because of the color possiblities that I can already think of, even before I buy it! Same with the Grey, these both are just great additions to your closet, because of the endless possibilities. 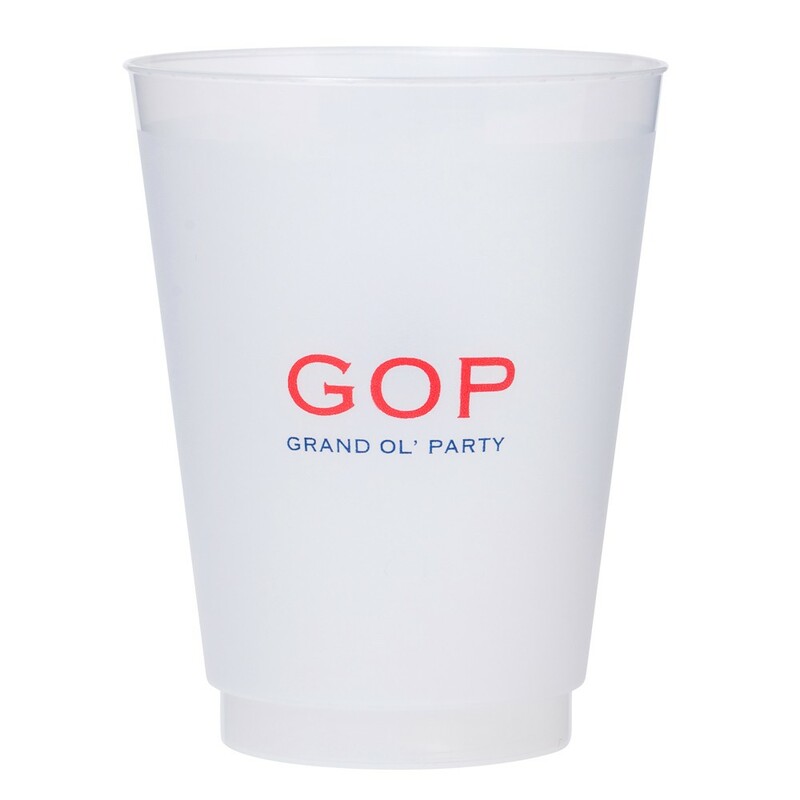 As much as I love my classy glassware, I truly believe that college students use plastic cups 10000x more. 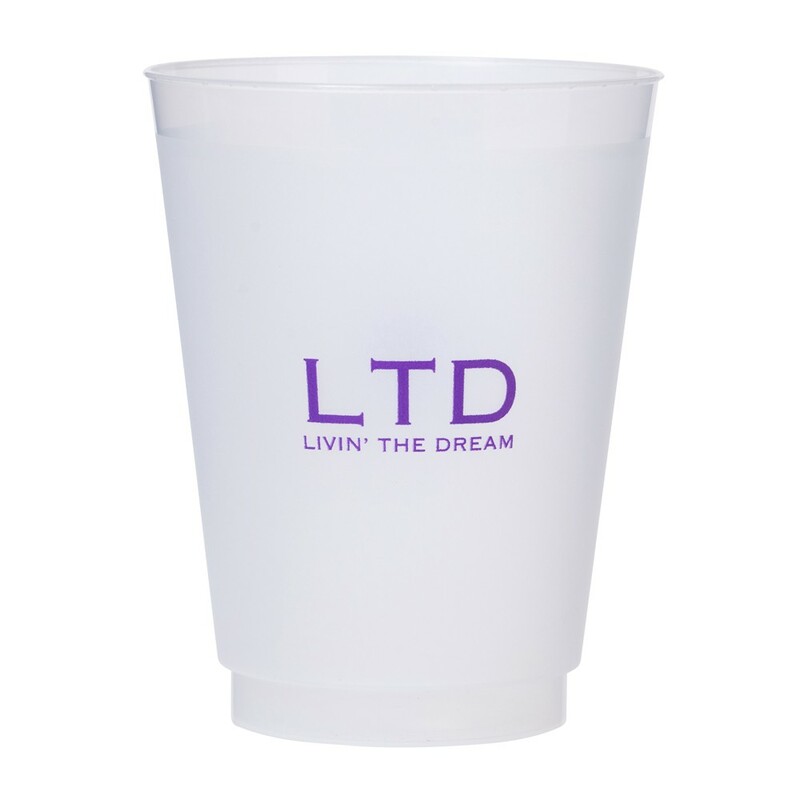 They're great for a cup of juice before class, a cup of water to go with a snack, and even Shandy during the weekend, these cups are so versatile. Southern Proper sells these 6 to a package, and they are definitely going to be going into my cupboard for this semester! 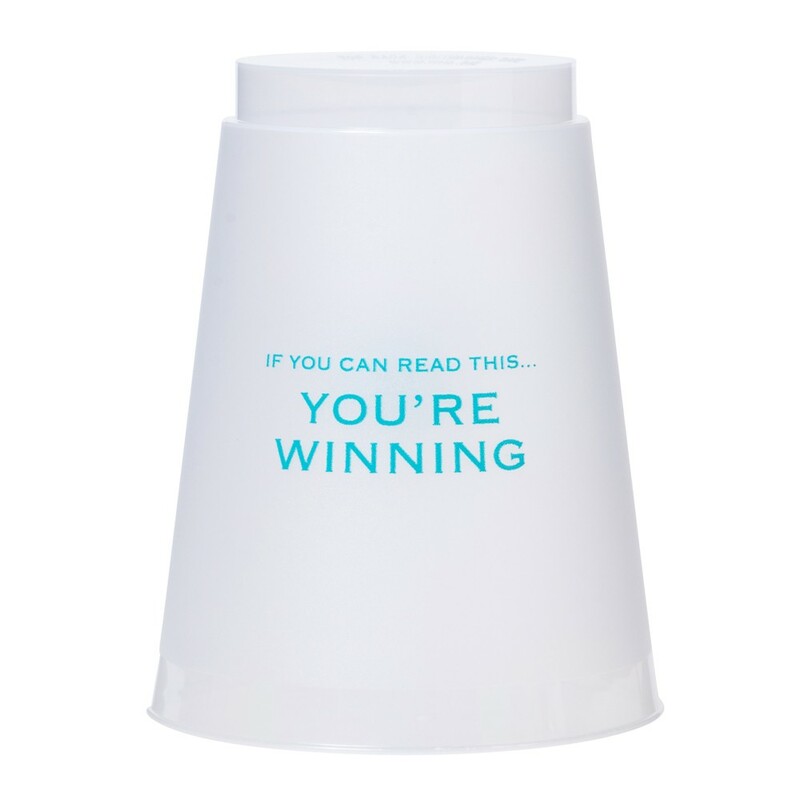 You can find these amazing cups by clicking the picture below! 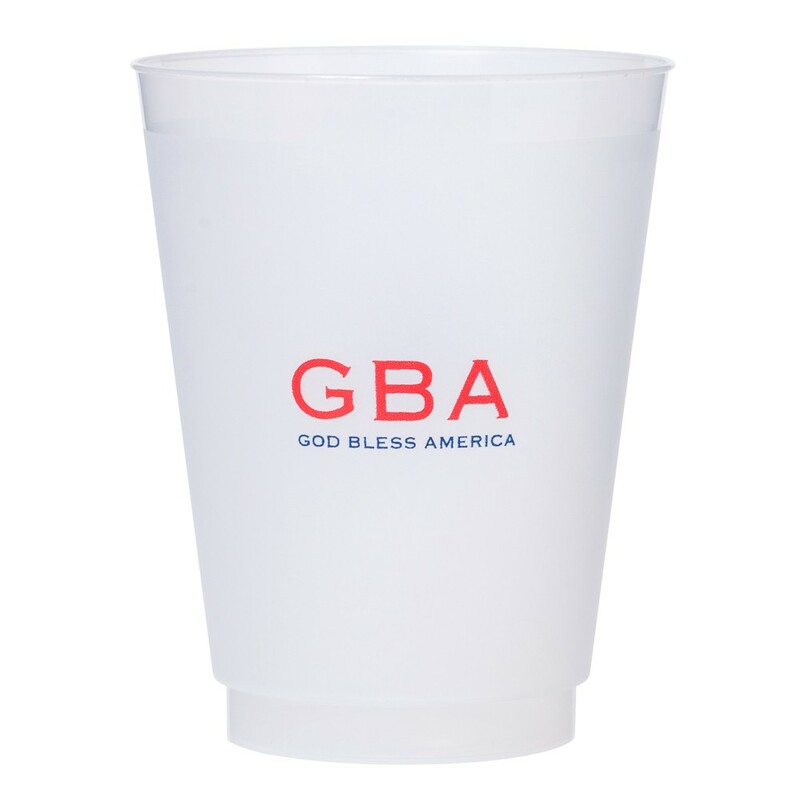 GET 15% OFF AT CHECKOUT WITH THE CODE "RJGSU"
That's right, everyone! I have my own code for you to shop at Southern Proper. I hope you see something you like on the site, and please, please, please use my code to maximize your savings! As always, thanks so much for reading The Mod Prep, I've definitely enjoyed writing and finding myself on this blog. Stay tuned for more!